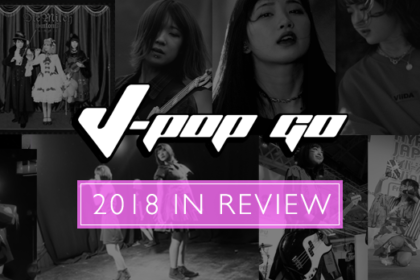 It’s a good time for J-Pop with both classic bands and artists releasing new material as well as an emerging breed of the next generation of musical talents. Once again, outlets such as ASOBISYSTEM appear to have the golden touch with regard to discovering potential new stars. Their latest project comes in the form of the wonderful UNA. 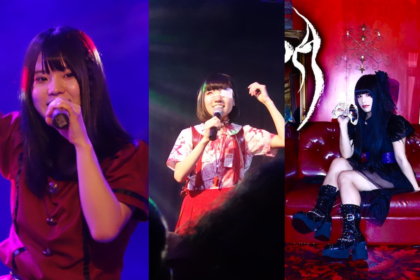 The talents of Una were first uncovered while she was working as a shop assistant in Harajuku. A modelling career was sparked off in 2010 when Una was snapped by a fashion magazine. 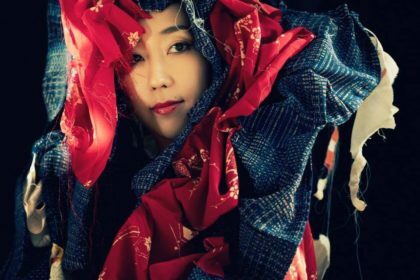 If you’re going to jump into the world of modelling then Harajuku, long regarded as the cool, fashion-conscious district of Tokyo, is possibly the best place to do it. After all, this is precisely the same path that fellow ASOBISYSTEM protégé Kyary Pamyu Pamyu took. It wasn’t long before Una was making regular appearances in magazines and becoming an established face on the Harajuku scene. Una’s energetic debut single ‘Juicy Juicy’ is scheduled for release on 14th August. The tune, first aired as part of a cm for Mentos, draws on a lot of the elements of Western dance pop with its vocal tweaks and club beats. Conversely, additional track LONELY FLOWER is a much more sedate offering which showcases Una’s sonorous vocal style. 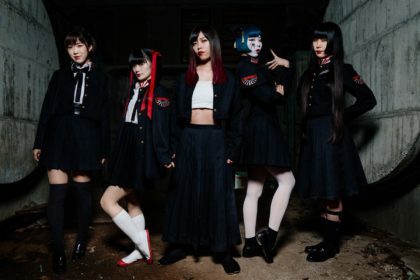 It’s a much edgier approach than the primary pop world of Kyary and it makes a lot of sense for ASOBISYSTEM to begin opening up different avenues in music to appeal to wider audiences. What’s also interesting is the speed at which Una is being presented to the wider world. The 2013 Paris Expo event staged another of its popular HARAJUKU KAWAii!! Fashion events – and included Una in the schedule. 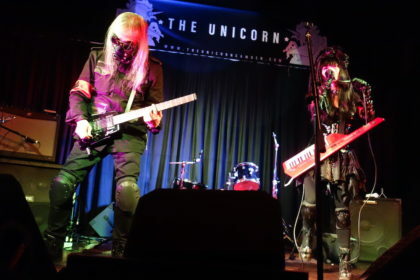 This included a showcase performance, marking Una’s first showcase before a live audience. A remix of ‘Juicy Juicy’ has also been selected for inclusion on the forthcoming ASOBITUNES album. This album is essentially a portfolio of ASOBISYSTEM’s brightest and best in remix form and includes the likes of capsule, Kyary Pamyu Pamyu, Rip Slyme, Yun*chi and RAM RIDER amongst others. 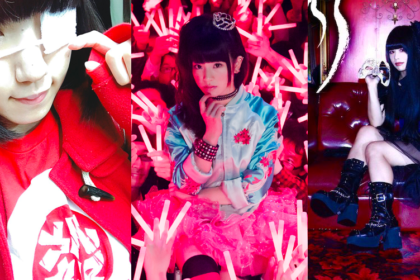 It’s still early days for Una, but as with Yun*chi’s appearance at Hyper Japan this Summer, there does seem to be a proactive plan on ASOBISYSTEM’s part to promote their artists as much as possible. Una’s debut release ‘Juicy Juicy’ is scheduled for release in Japan on 14th August.